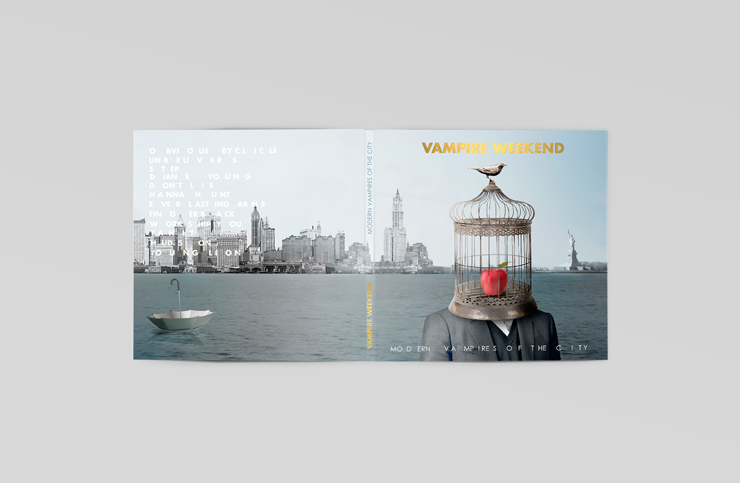 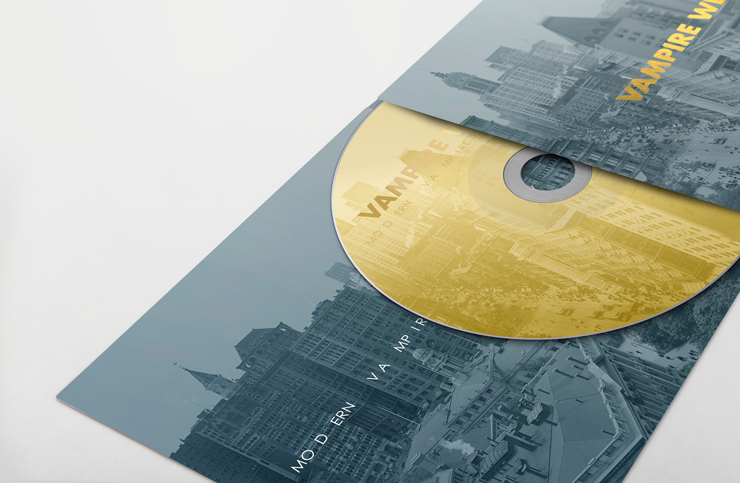 Vampire Weekend is a New Yorker band that through their indie-rock style have lyrics that evoke contrasting stories. 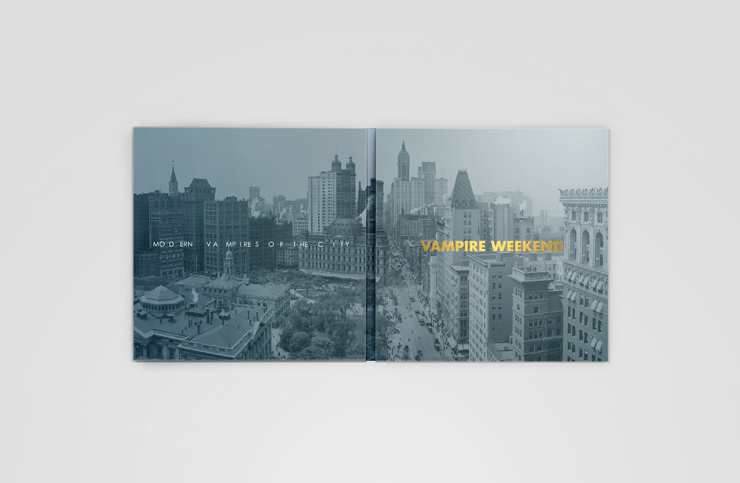 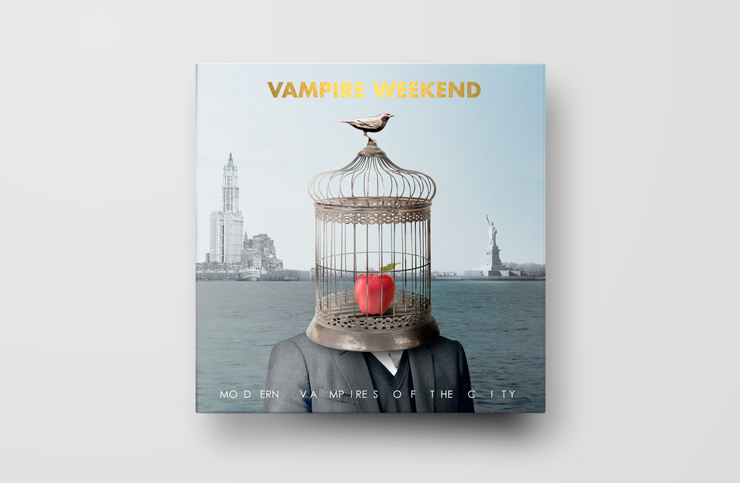 The art represent greed and selfishness, two therms that the band wanted to capture in its third production "Modern vampires of the city". 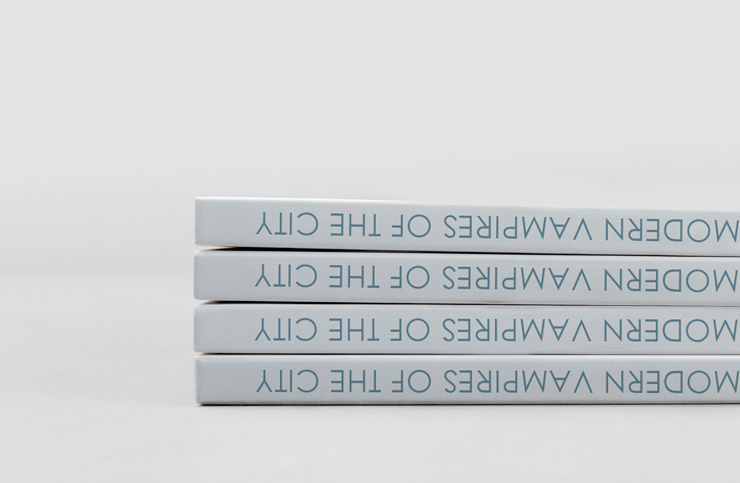 The elements are linked in a desolate environment to highlight the desire for power and the fear of change.